June 8, 2013: Performed my final DMA recital. Below is a photo of me with my wonderful accompanist Joseph McKinley. 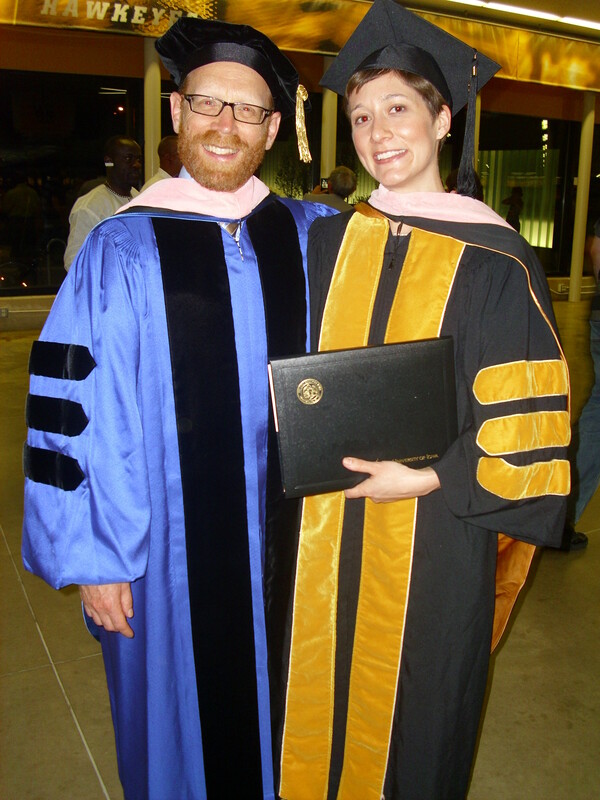 June 13, 2013: Defended my dissertation! 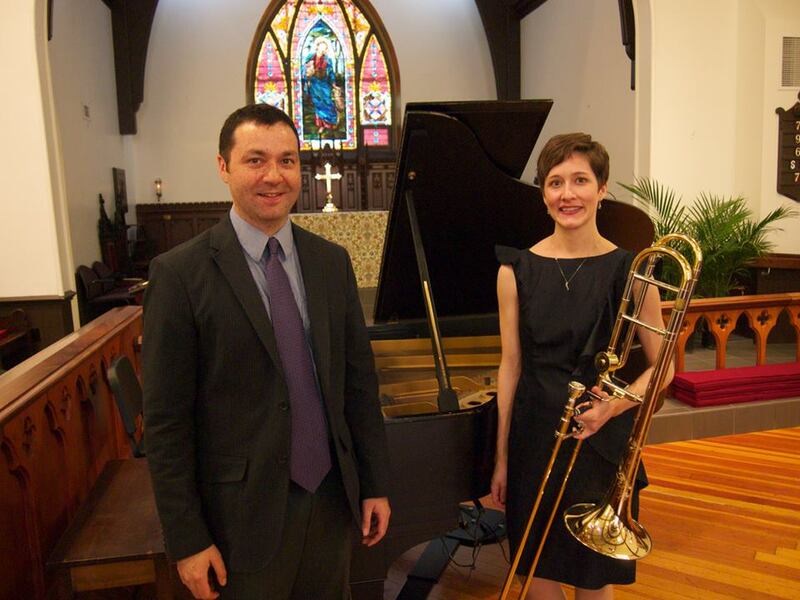 Here is a photo of me and my trombone professor Dr. Gier. June 26-29: I attended the International Trombone Festival in Columbus, GA. This was a fantastic event hosted by my former professor Dr. Bradley Palmer. I could not be more proud to have been one of his students– it was such a great festival! 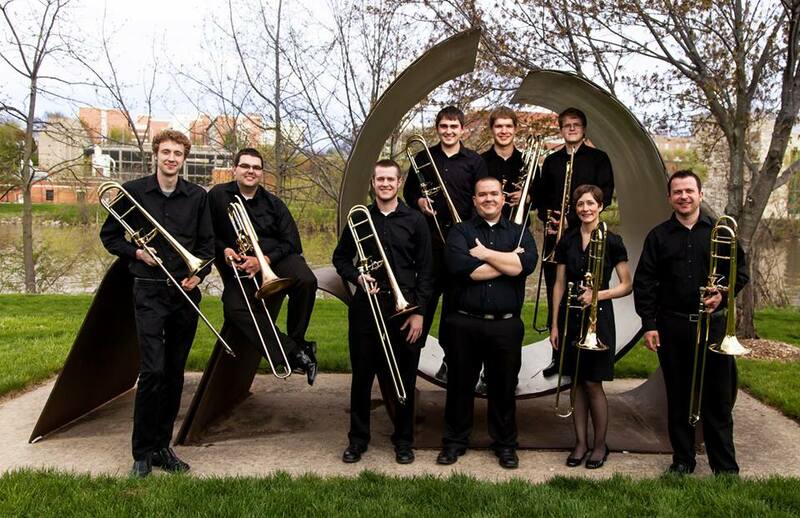 I performed two programs with the Iowa Trombone Octet. Here is a photo of the octet below. July 1, 2013: Chris and I began our Colorado Trail hike. It was a beautiful and wonderful trip despite the fact that we ended our trip early after I hurt my foot and acquired a parasite. I’m feeling much better these days, not to worry. Here is a photo of the Continental Divide– amazing! August: Chris and I made the move to Lexington, Kentucky. Chris will begin his doctorate in percussion at The University of Kentucky this fall. I am busily looking for college teaching jobs, gigs, and students in Kentucky.